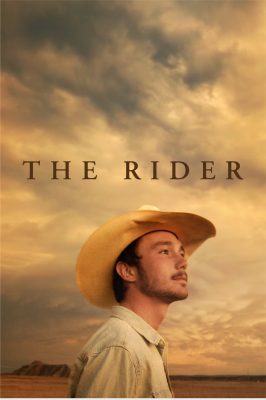 Director Chloe Zhao was researching an upcoming project on a ranch in South Dakota when she met horse trainer Brady Jandreau and heard his story. Previously a rodeo rider and local hero, the young man could provide for his family – until he was thrown from his horse and kicked in the head. Zhao uses Jandreau himself and his real-life family and friends in the film, offering a superb realistic quality to a hard-hitting tale of self-realisation. Not one to be missed!